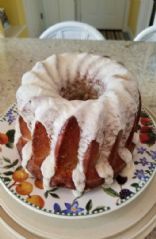 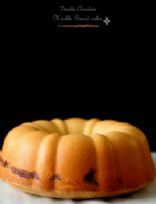 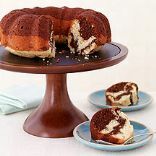 Low carb KETO cream cheese pound cake. 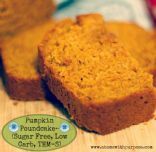 The use of almond flour keeps it low in carbs and KETO friendly! 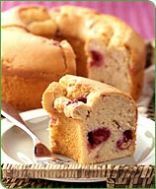 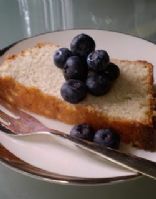 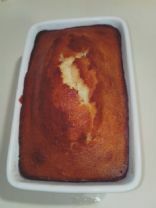 The texture is a bit more crumbly than regular pound cake, but I love the taste.